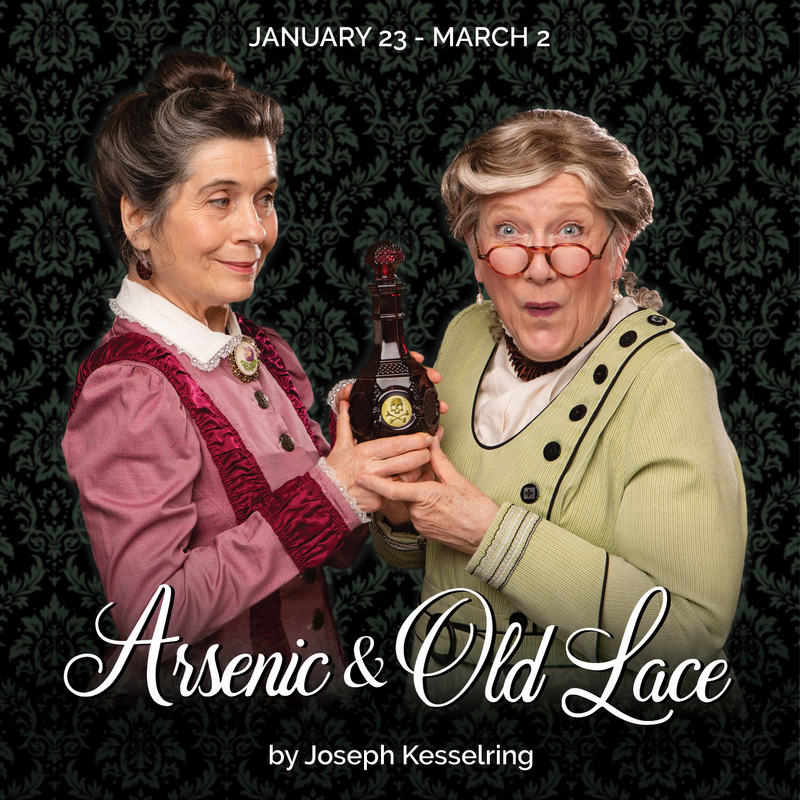 Welcome to Taproot Theatre Company’s 43rd Season: Family Ties. This season explores what it means to be a family in all the messiness, sacrifice and love the phrase brings to mind. Life and the daily news cycle can separate us; so, we’ve found plays to remind us that perseverance, character, the ability to laugh at ourselves and to keep moving forward go a long way toward reuniting us. 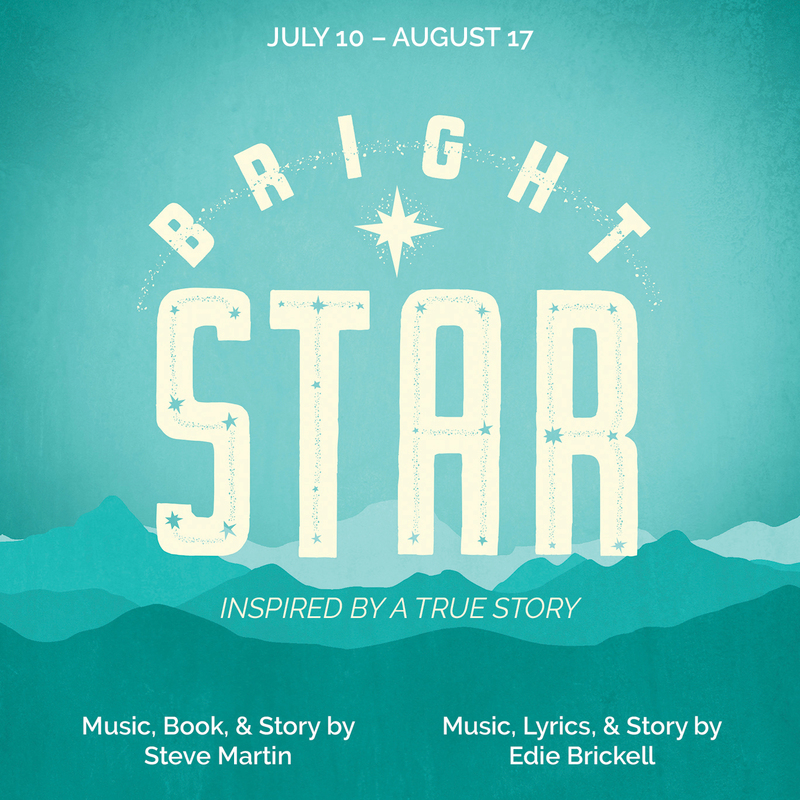 This year’s plays include captivating historical and contemporary stories of heroes, martyrs, game-changers and lovers in a mix of comedies, dramas and musicals. The result is a whole lot of hope on the stage. You’ve asked us to entertain and challenge you, so I invite you to buckle up for a season of stories that bind us all together. Family Ties will be one for the scrapbook. Subscribe now for the 2019 Jewell Mainstage Season — your seat is waiting for you! 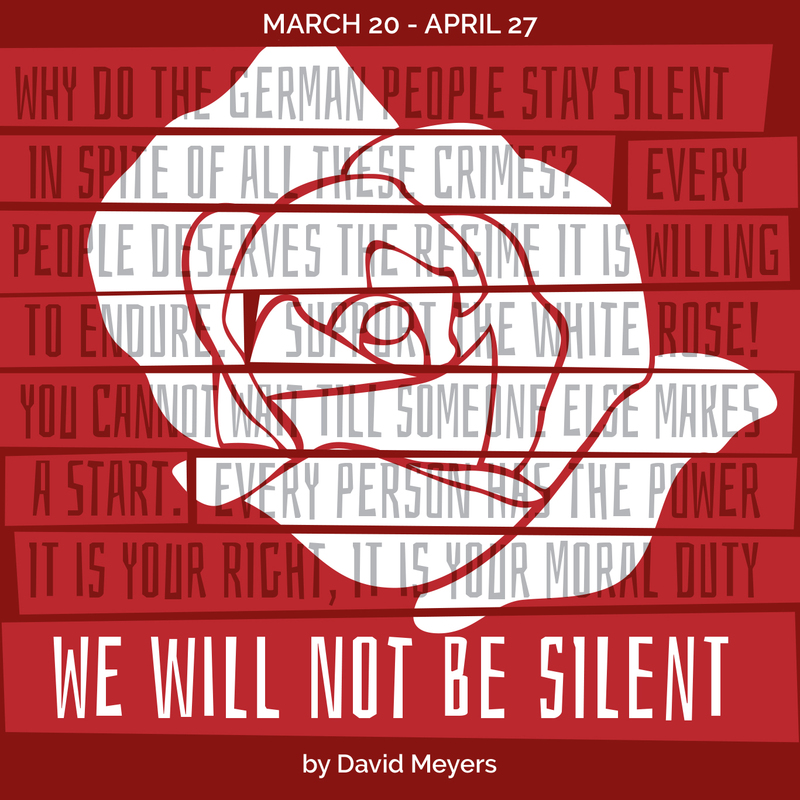 Twenty-one-year-old Sophie Scholl is a college student, anti-Nazi activist and, along with her brother, a member of The White Rose resistance. Charged with treason and held in a German prison, Sophie is forced to play a psychological game of cat and mouse as she fights for her life and soul with a Nazi interrogator. This emotionally charged story testifies to the courage required to live out your values. 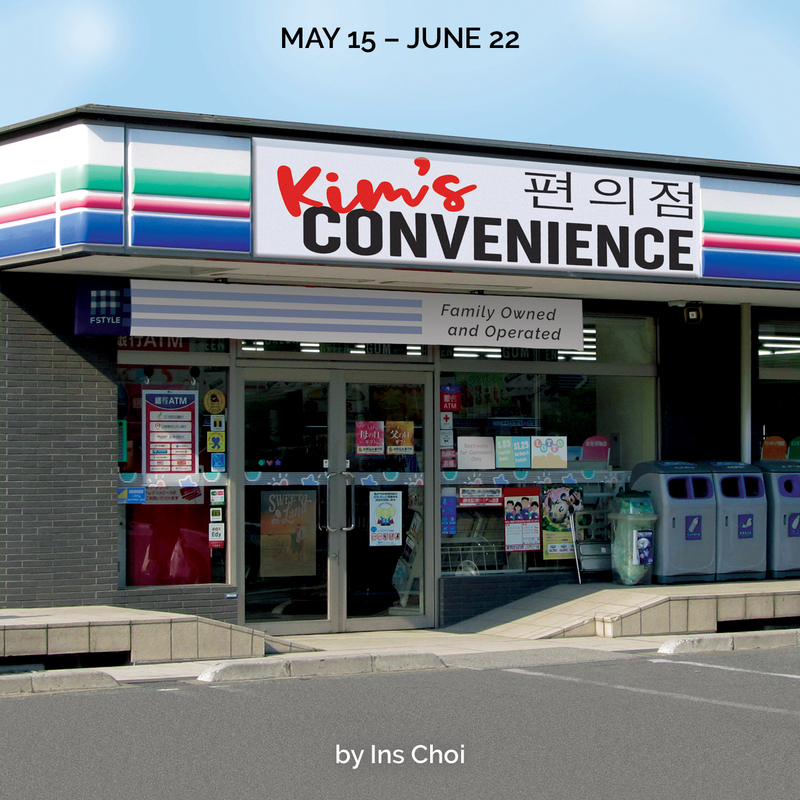 Enter Kim's Convenience store and meet the Kims, a loving, if imperfect, Korean family making their way in Toronto. As they face an uncertain future Appa (dad), Umma (mom), their unmarried daughter Janet and disappointing son Jung learn to see each other in a new light. This hilarious and heartwarming story reminds us that family isn't always convenient, but it might be the best deal out there. Under a serene North Carolina sunset, a simple summer romance blossoms into true love. When Alice and Jimmy Ray's parents forbid their union, the young couple are propelled into a daring future. Inspired by a true story, this powerful tale of love and redemption will make your heart soar and your toes tap. Hold on, love is coming home. 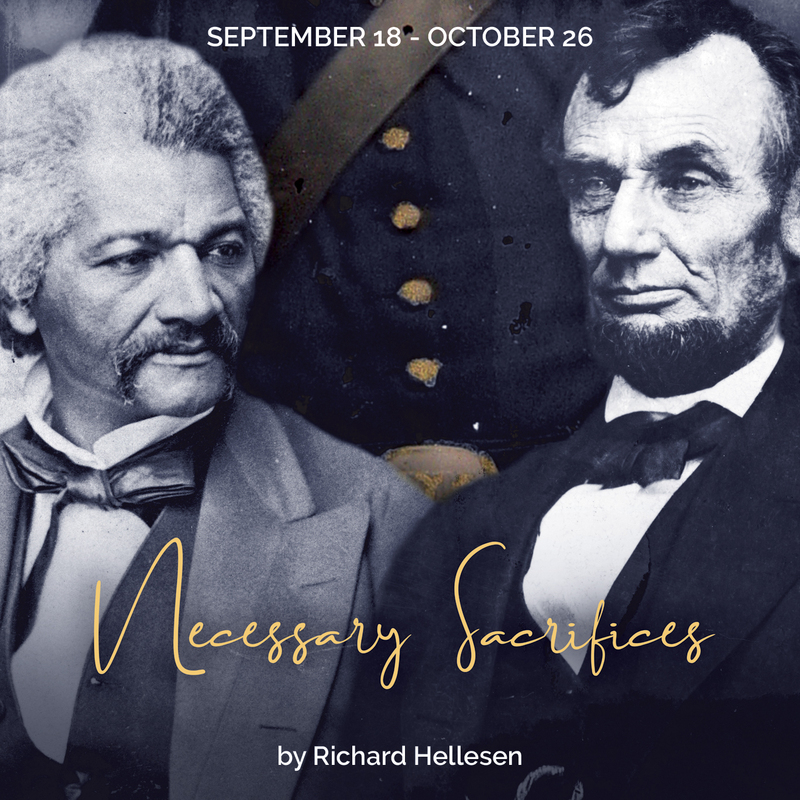 Eavesdrop on history as abolitionist and Union recruiter Frederick Douglass challenges his president to act on the statement that "all men are created equal." Glimpse into the hearts and souls of two brilliant Americans as their choices affect not only their sons, but the future of a nation. This battle of ideas is based on documented meetings, public speeches and personal writings.